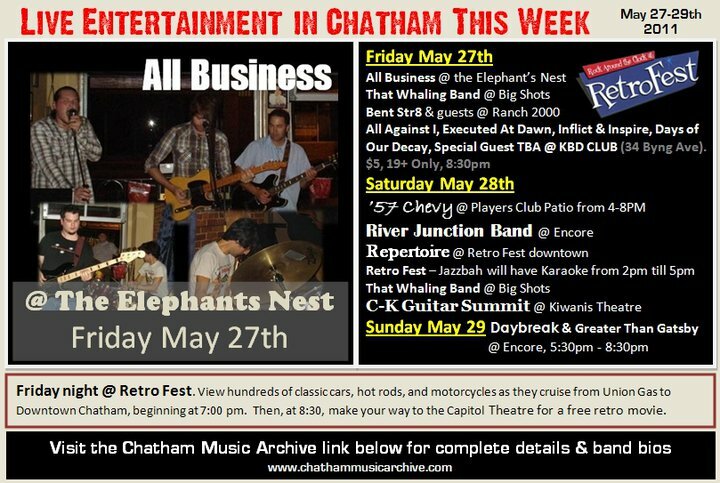 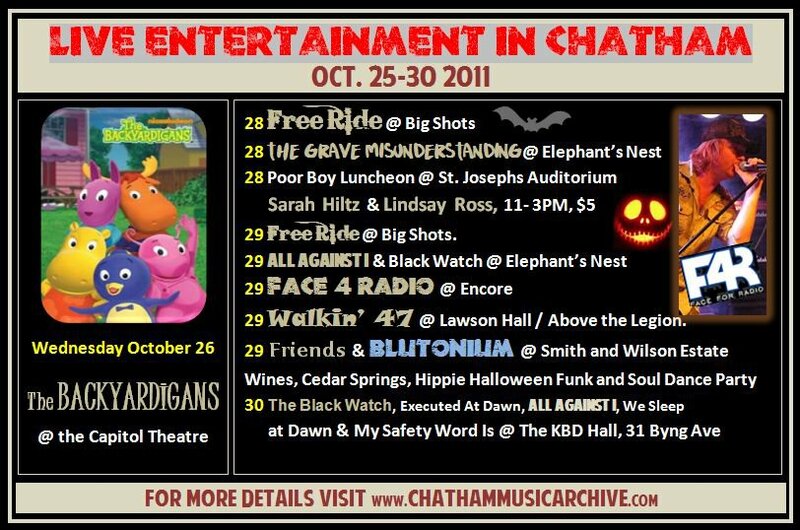 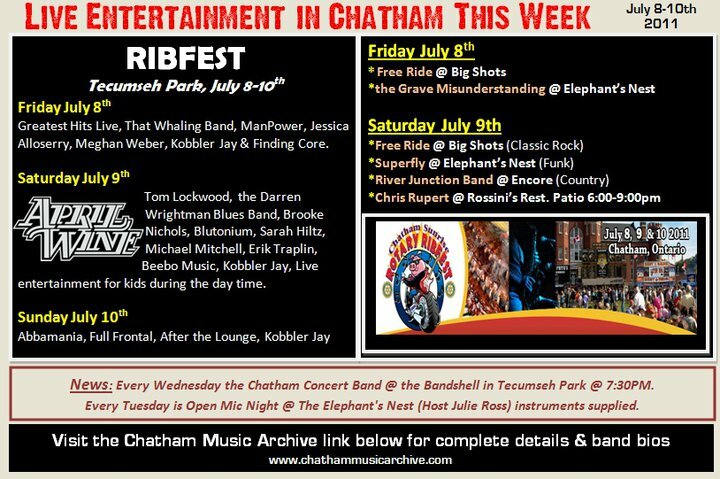 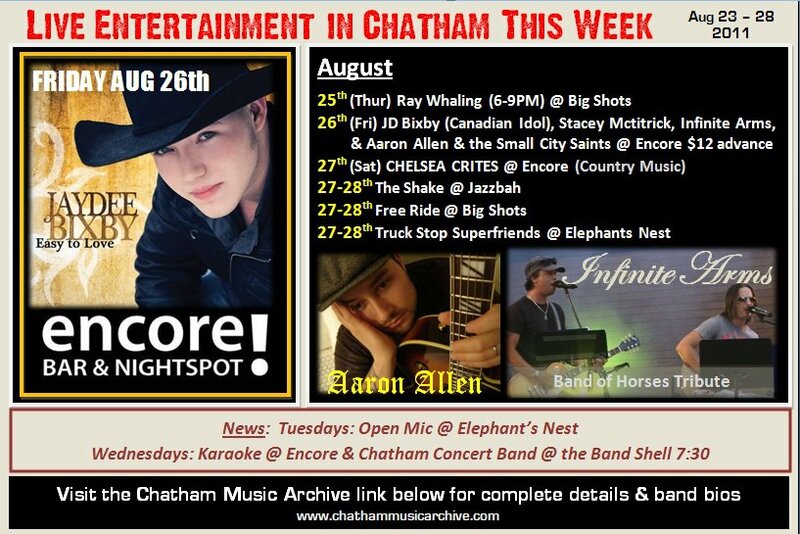 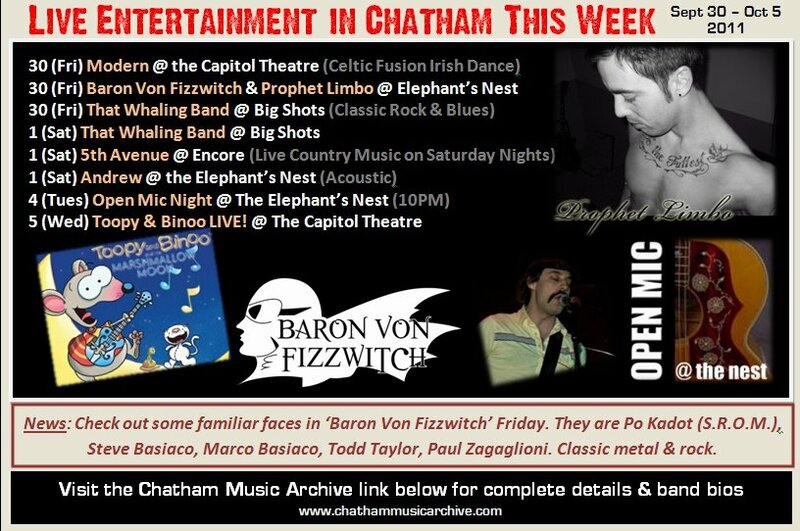 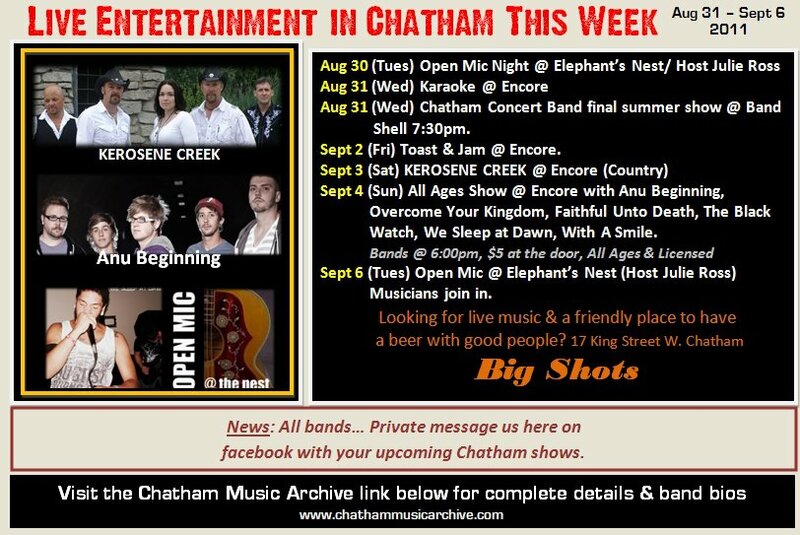 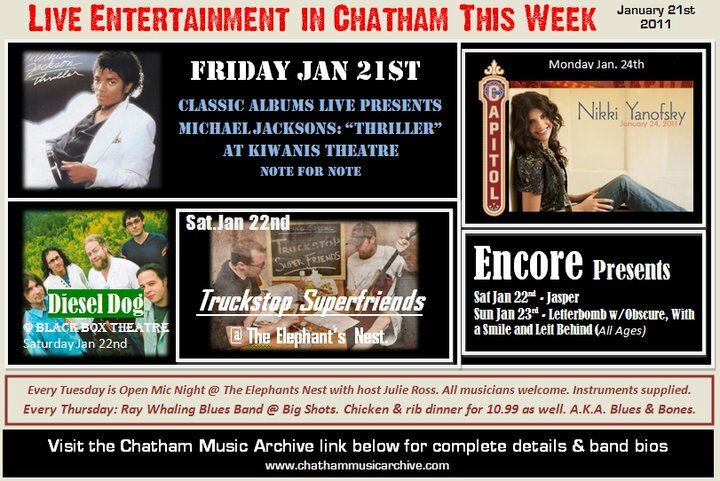 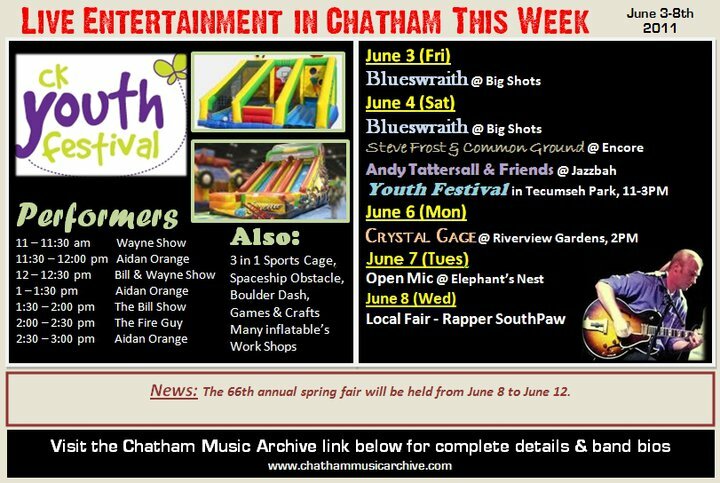 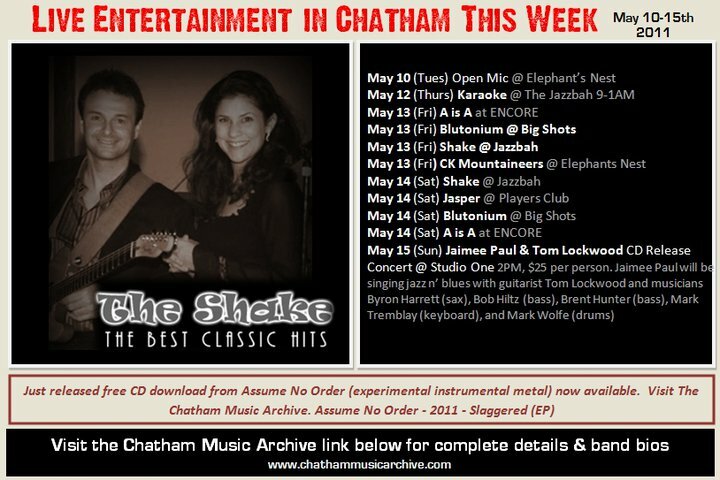 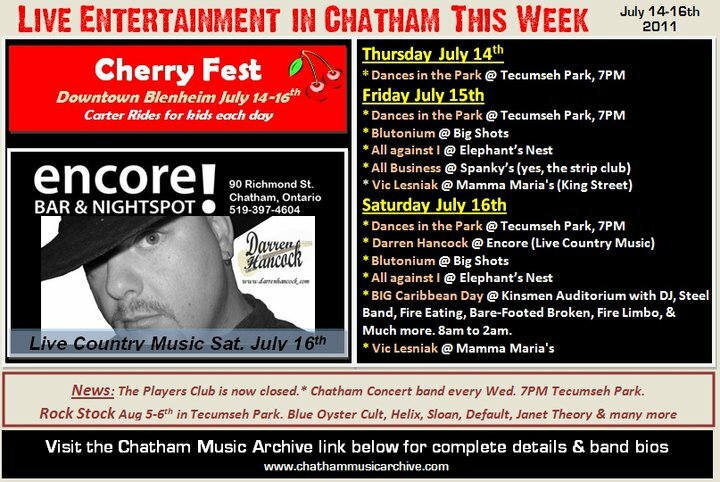 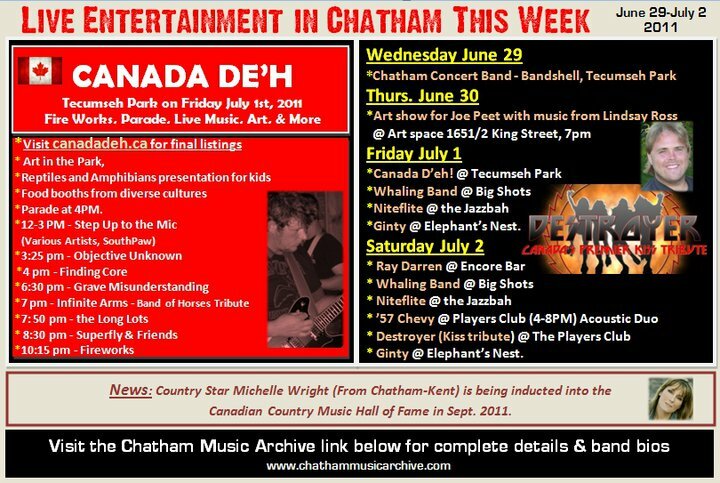 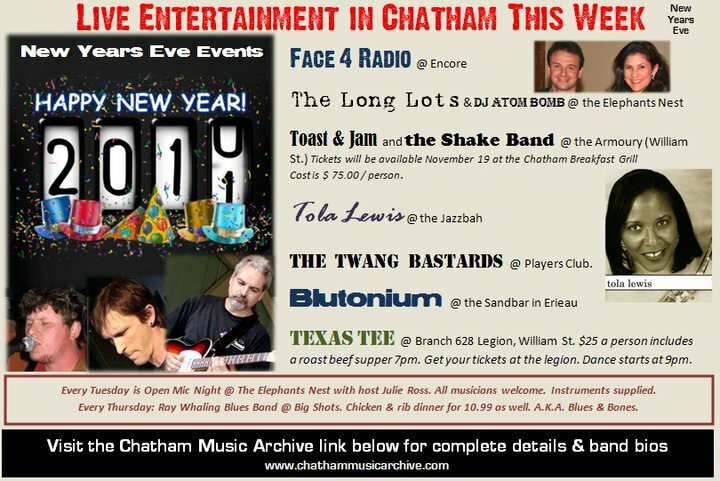 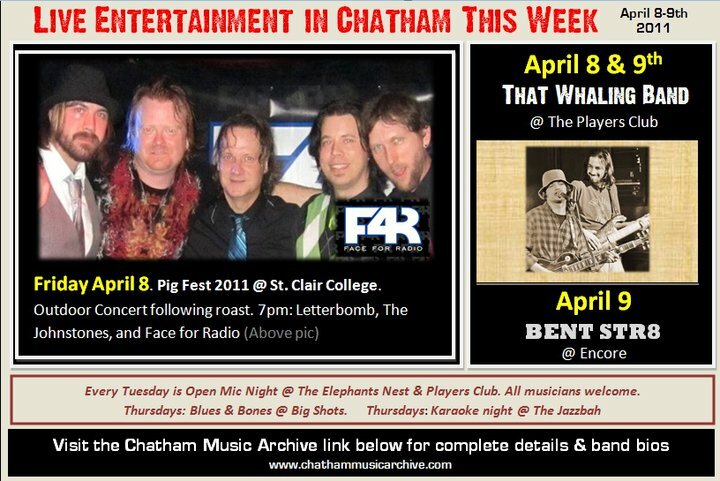 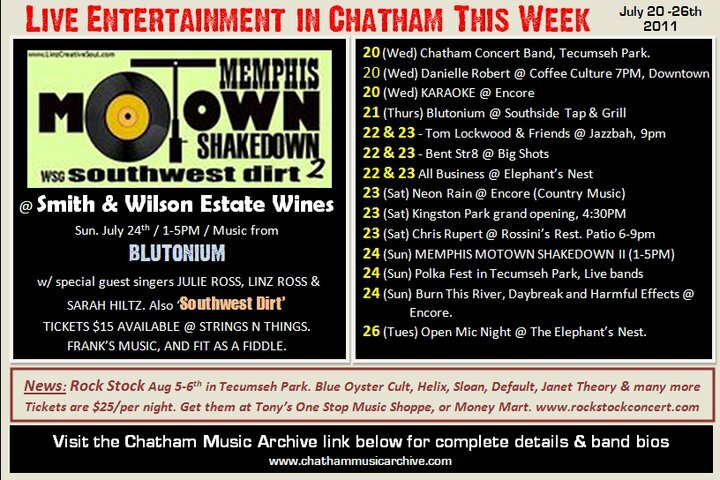 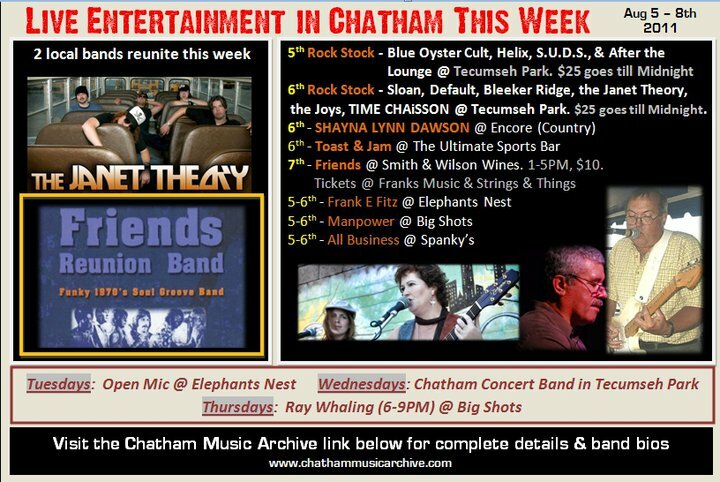 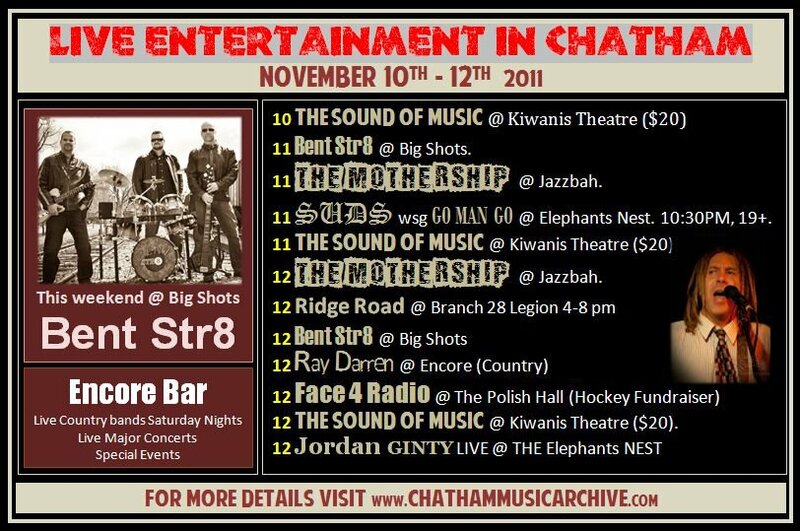 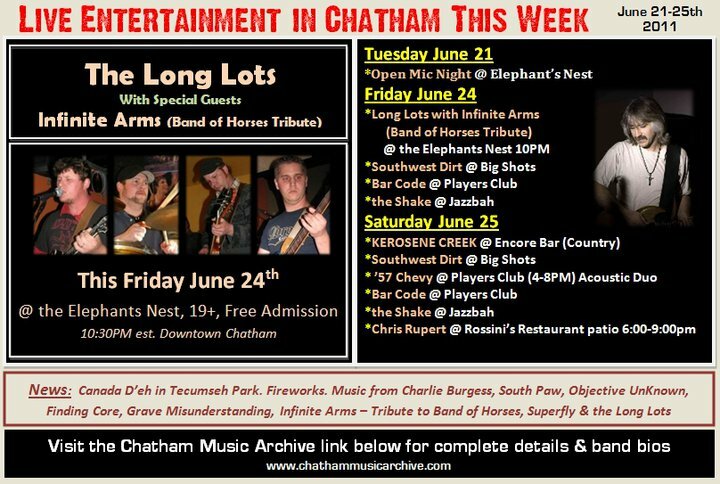 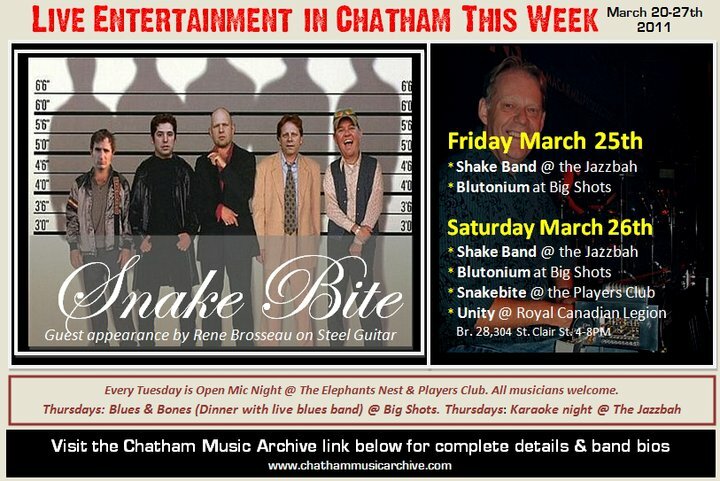 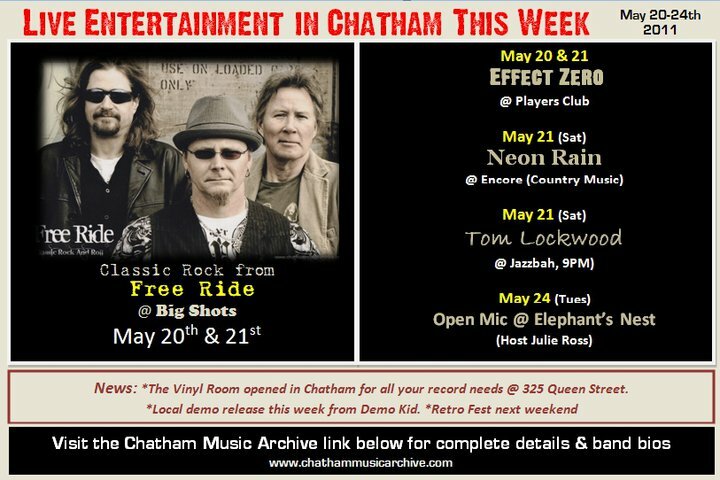 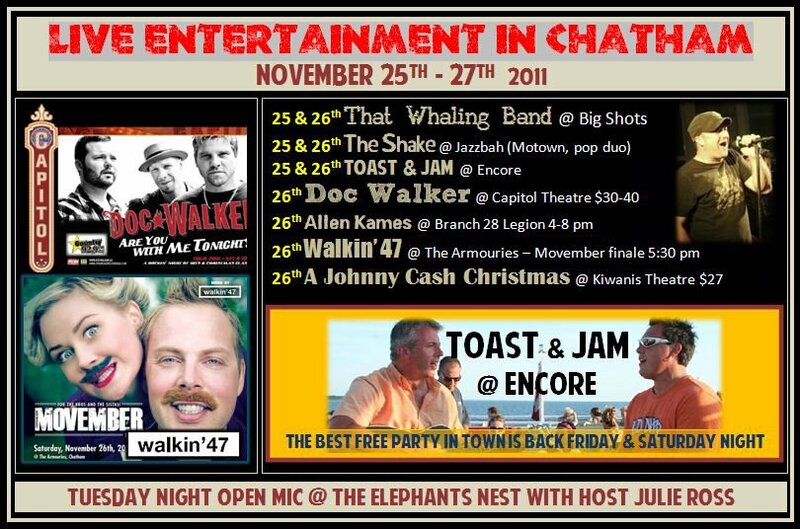 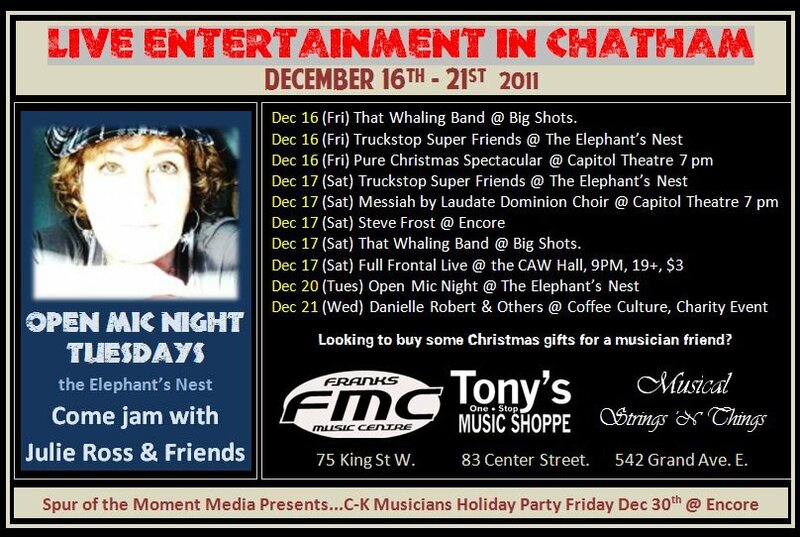 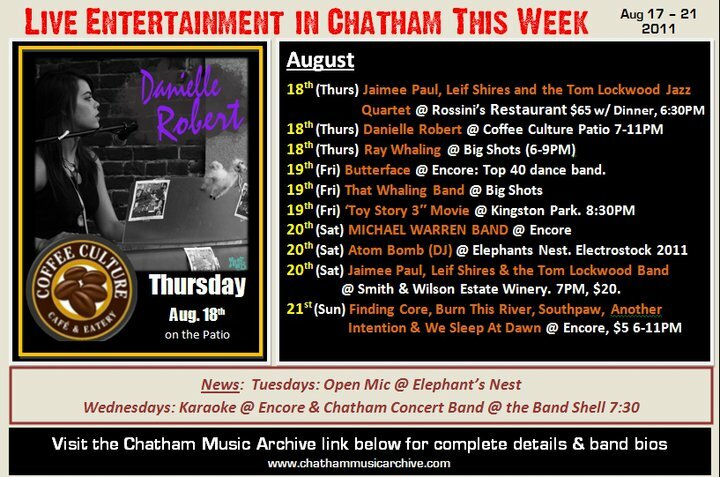 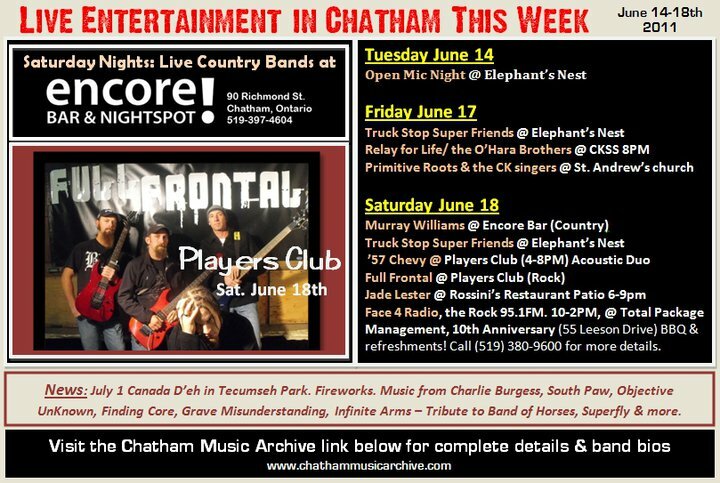 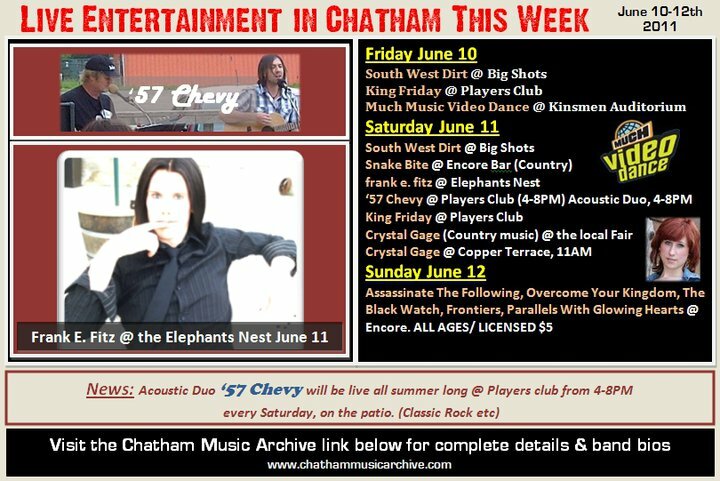 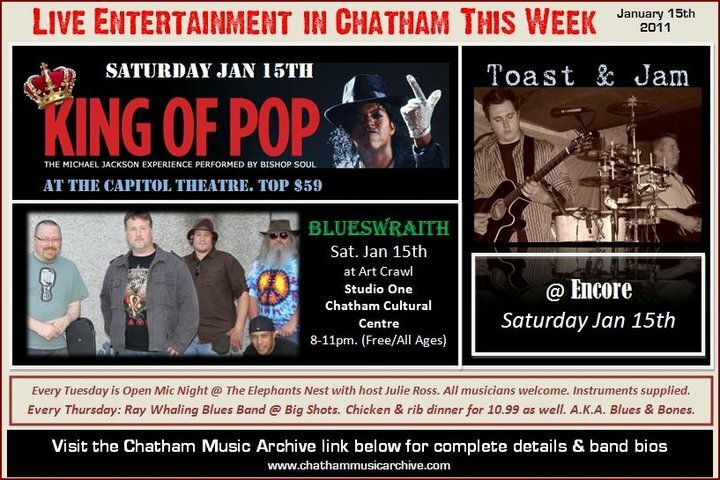 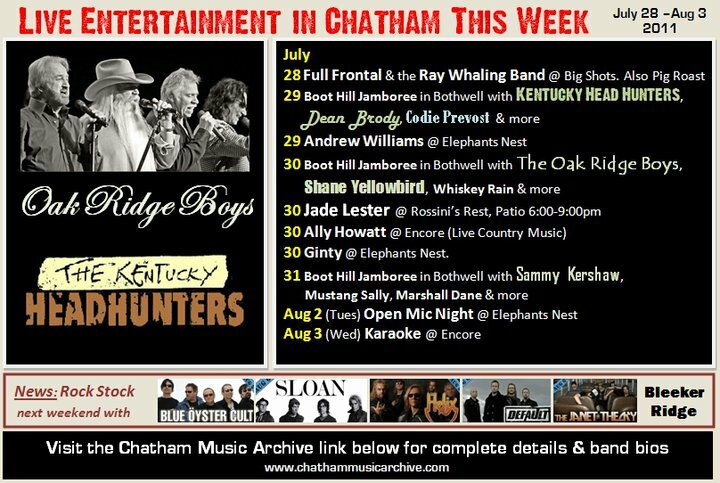 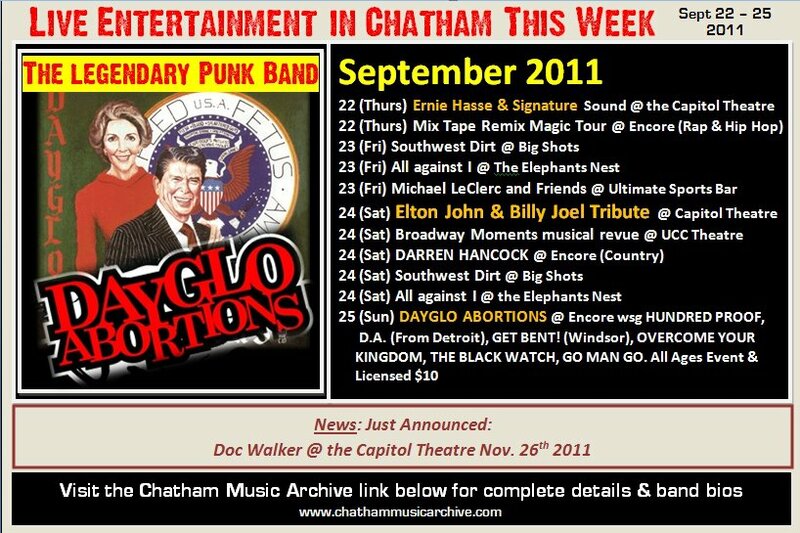 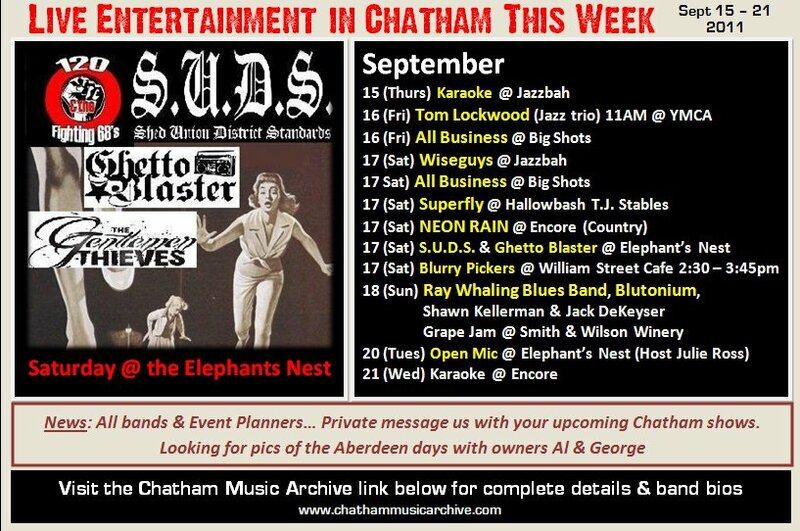 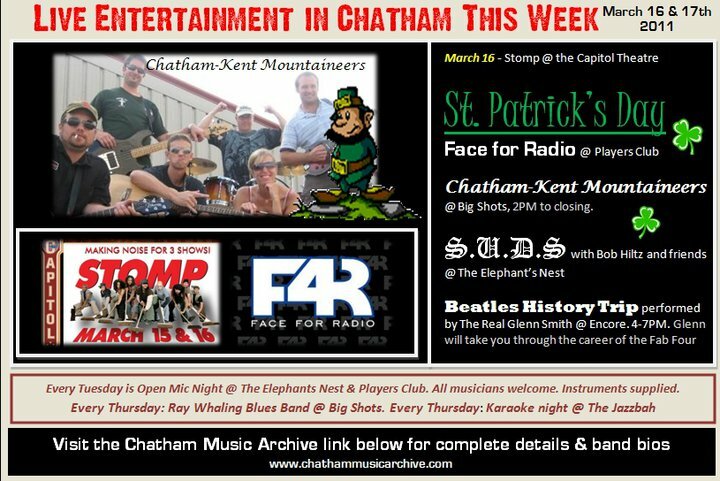 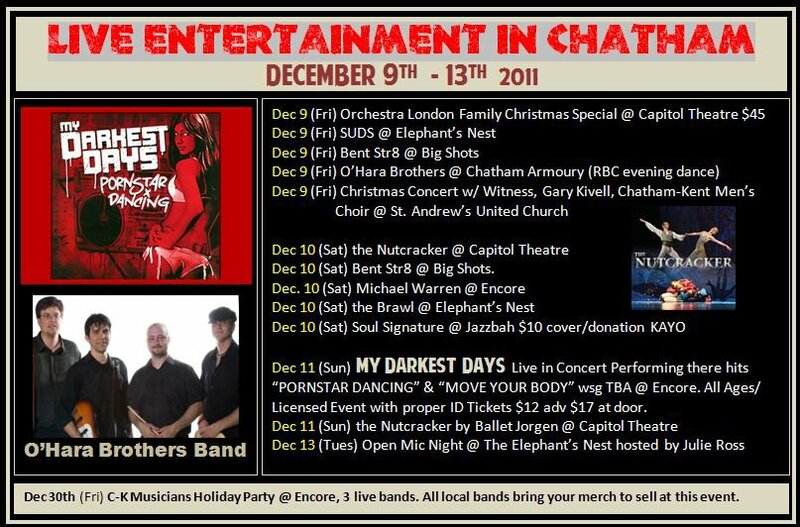 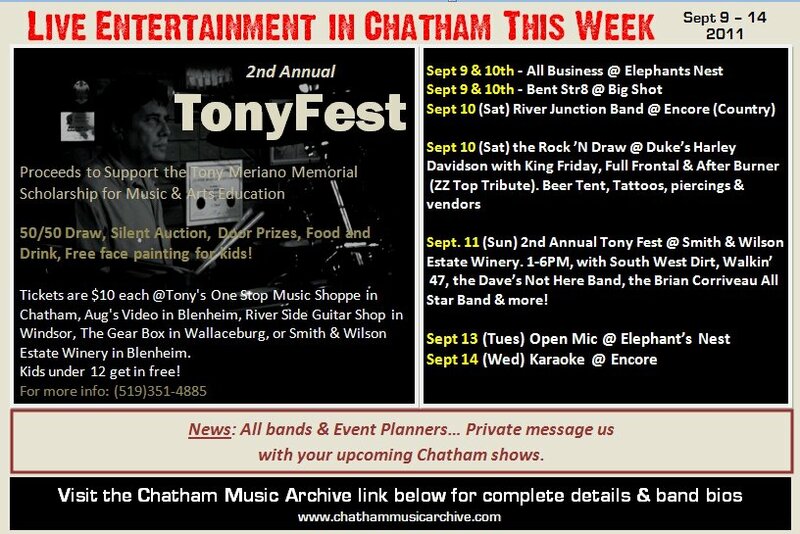 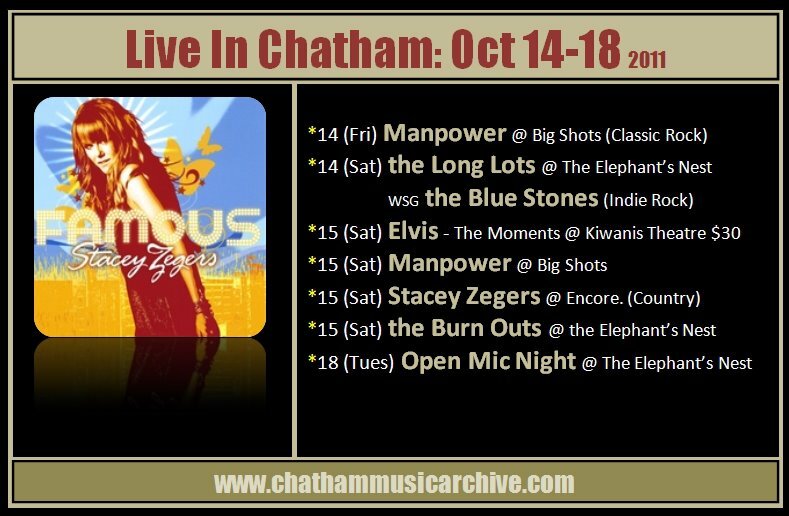 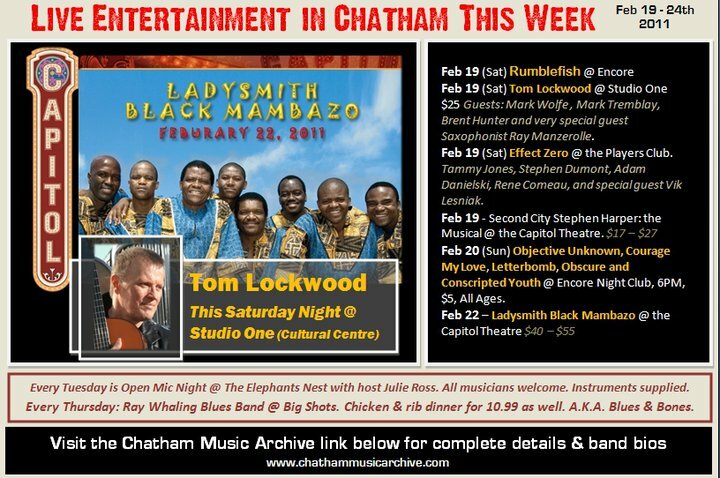 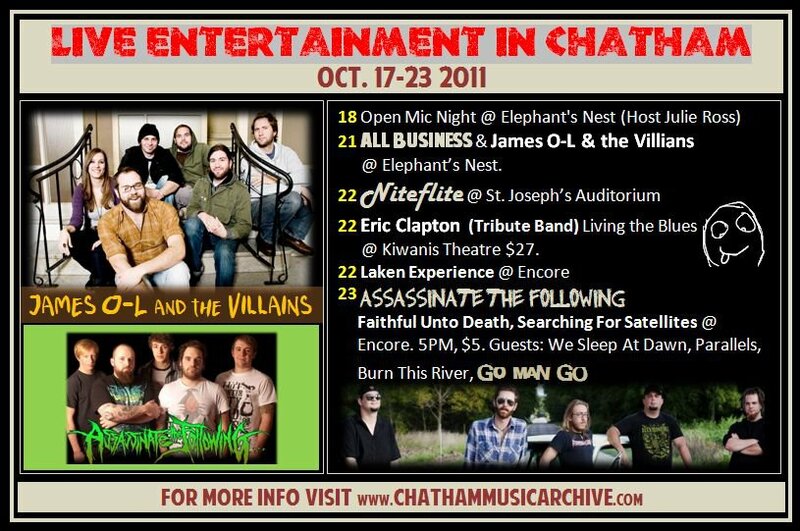 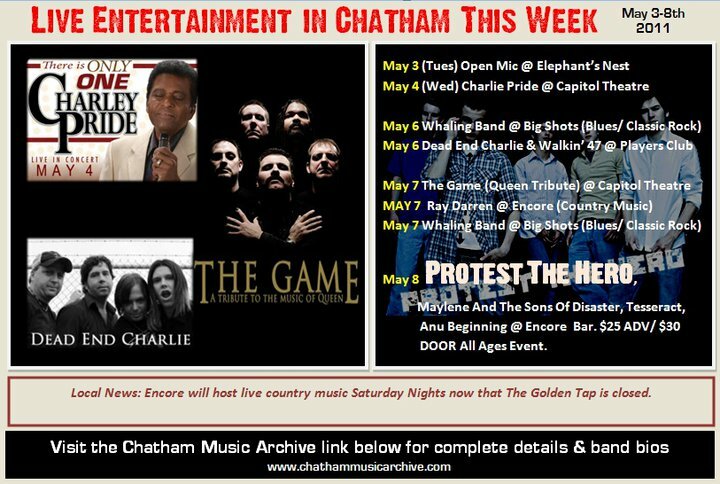 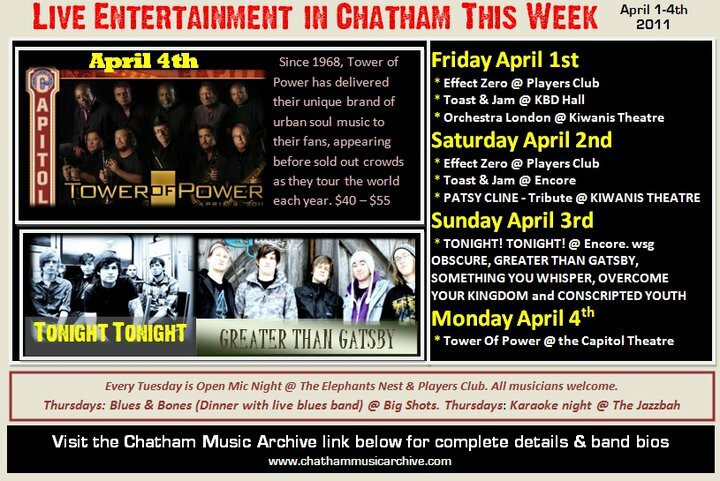 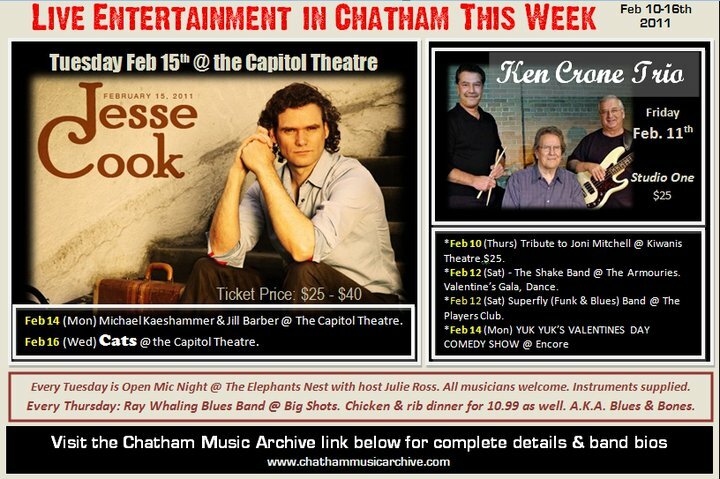 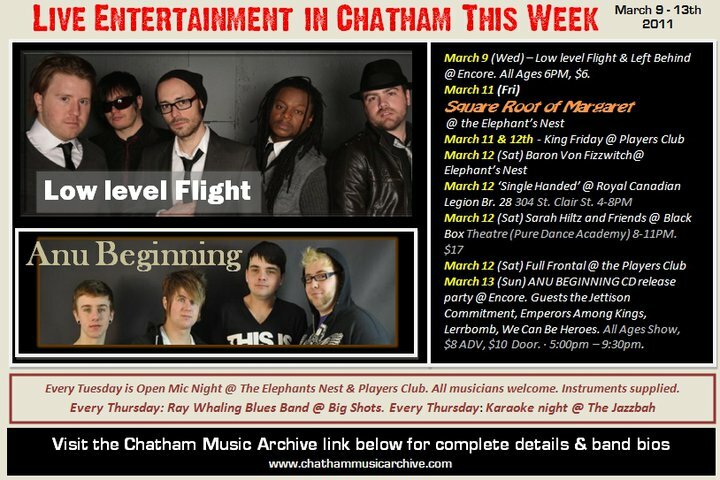 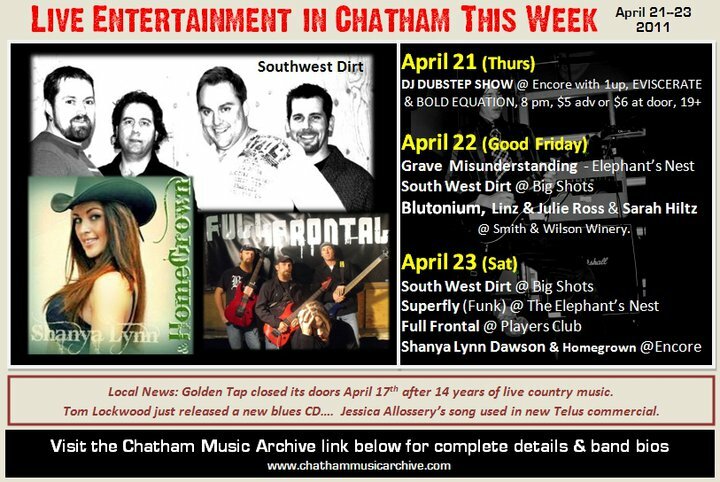 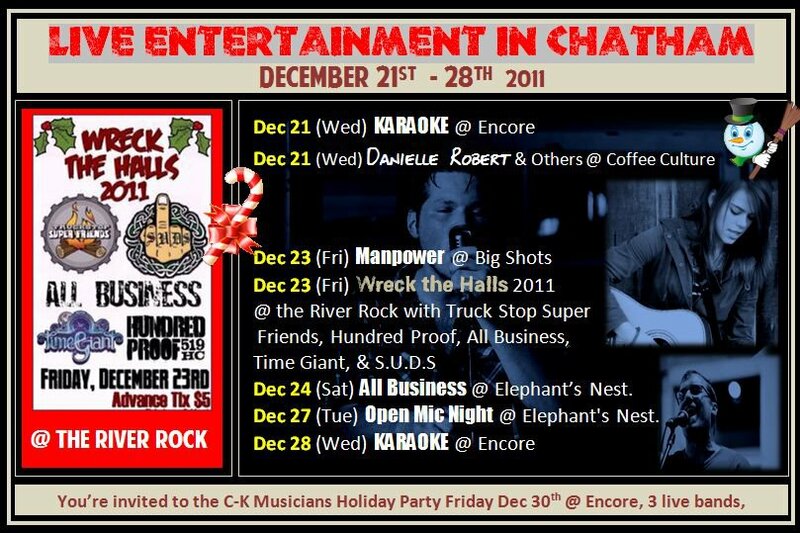 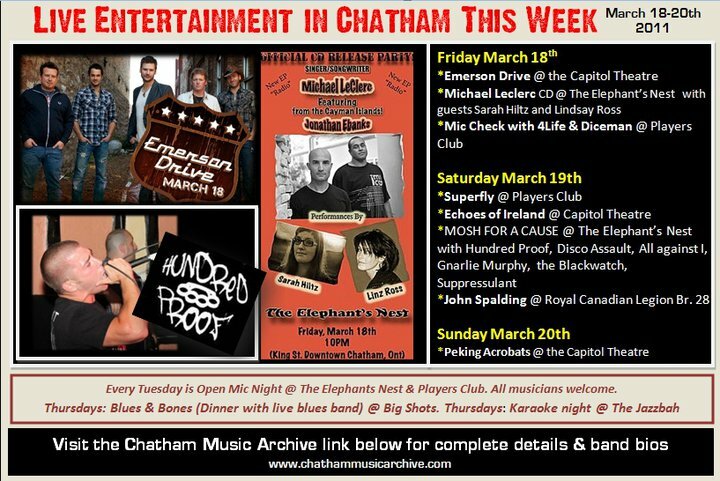 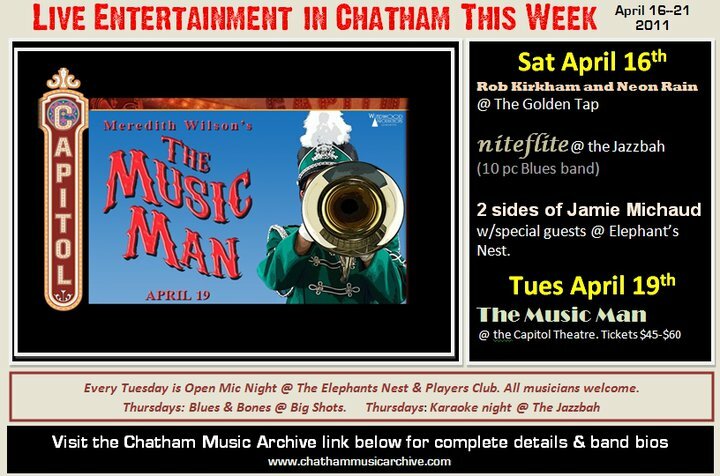 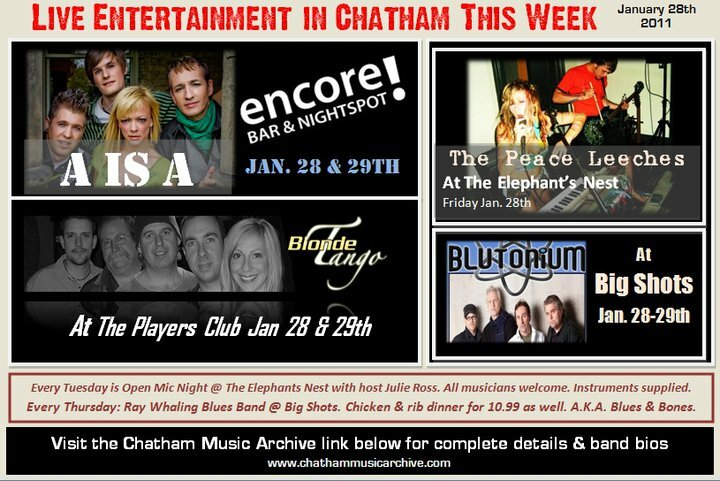 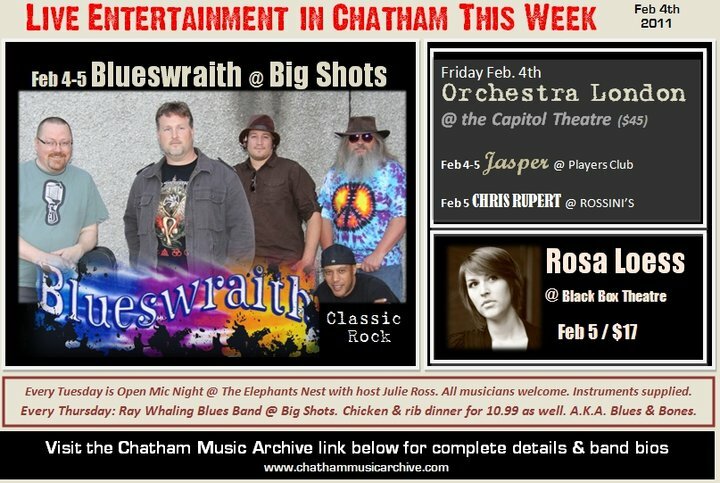 Flyers for all the weekly music events that happened in Chatham Ontario during 2011. 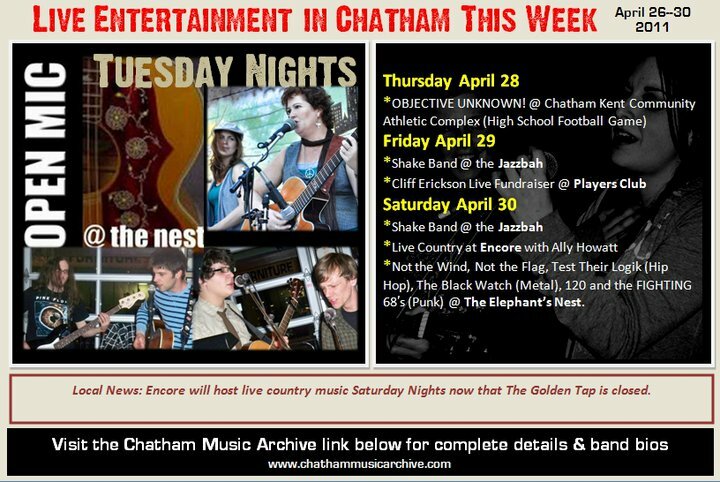 Notes: This band can often be seen performing at the Elephant’s Nest and they really bring the party. 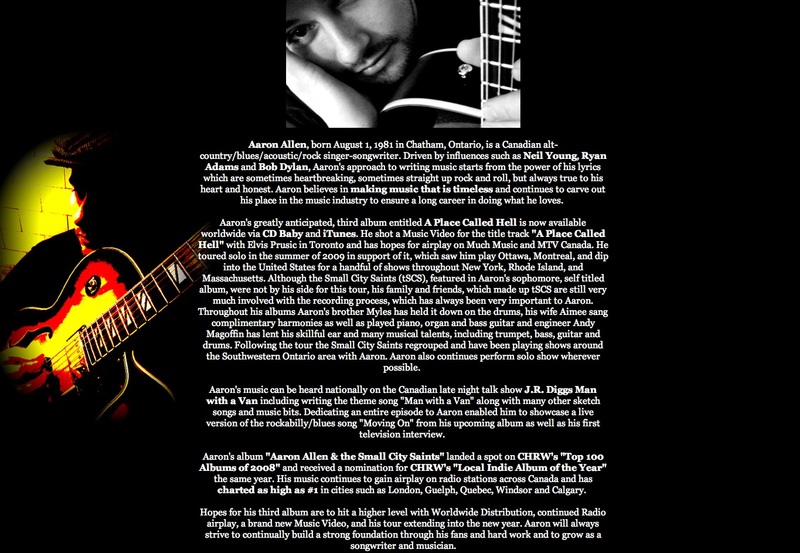 Danny also performs in ‘Go Man Go‘, a new metal project who just released a demo this year. 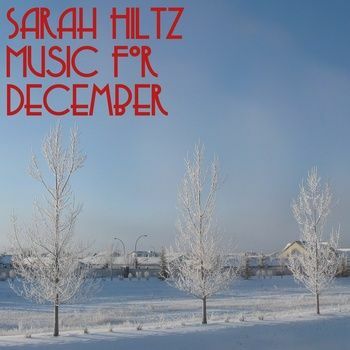 All tracks performed, recorded and mixed by Sarah Hiltz at home and at Eyrespace Studios in November 2011. 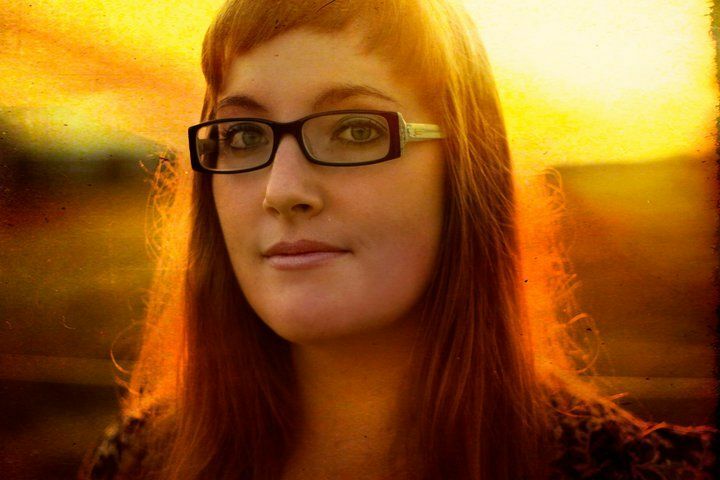 Sarah is emerging as a singularly talented songwriter with a voice all her own. 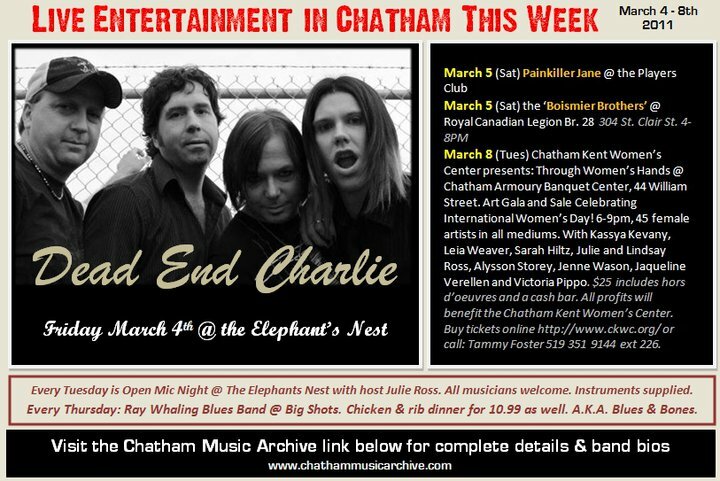 In a modern blend of two classic and very different genres, echoes of Billie Holiday, Joni Mitchell and Feist ring out faintly through the structure of Sarah’s artistry. 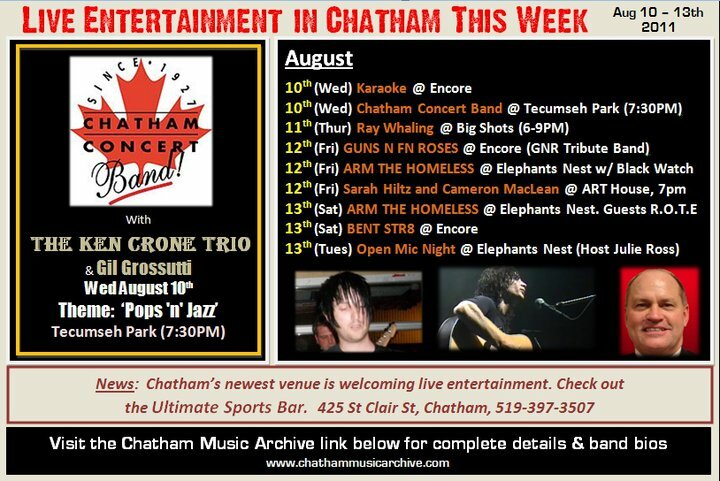 Sarah has been busy touring around Canada on different ventures. 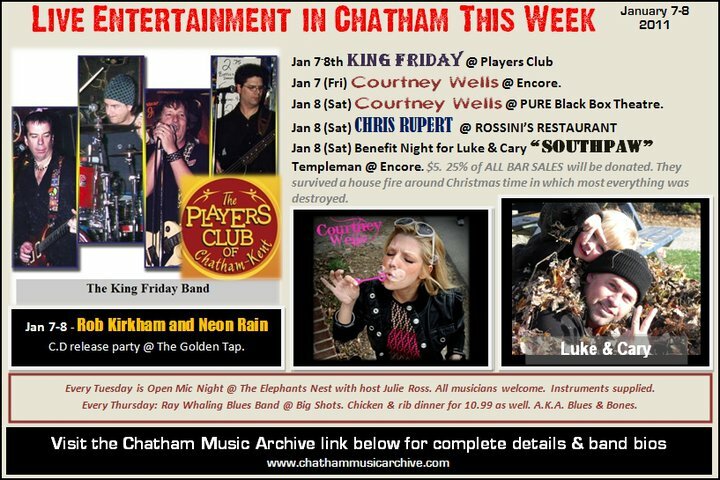 She often performs with a live band and does many duo shows with her friend Linz R.
Download or peview this CD here. 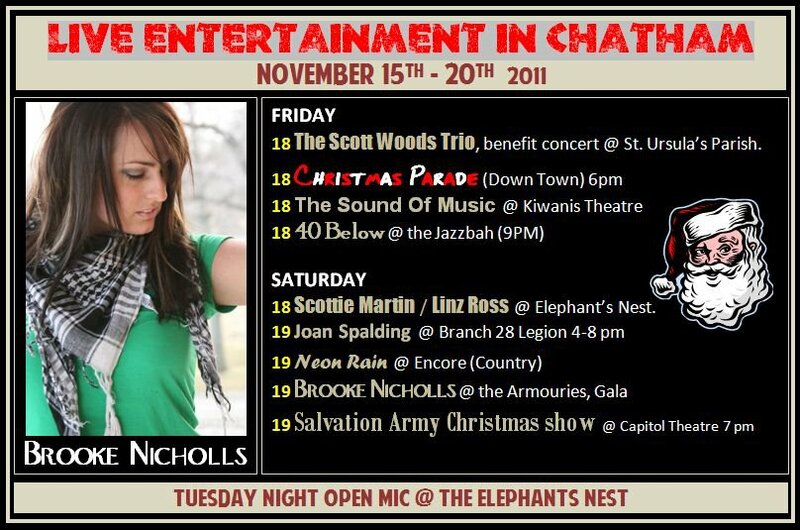 Visit Sarah on YouTube here. 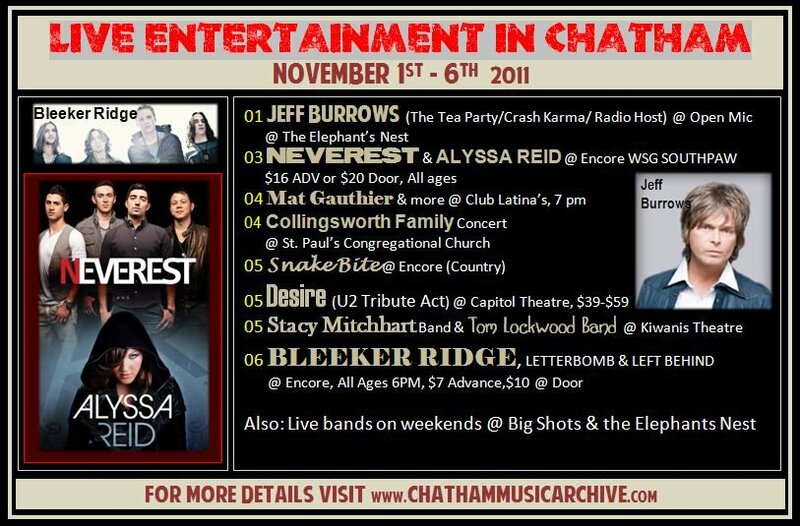 Watch/listen to the video preview below.